Friuli Venezia Giulia is a region in the northeast of Italy, bordering with Austria and Slovenia, and one of the richest Italian areas in culture, arts and tradition. The main cities are Udine, Aquileia and Trieste, which is the third largest port in the Mediterranean sea. Furthermore, its magic landscapes will take your breathe away! Friuli property for sale is an up coming market that still need to be discovered by foreign home buyers although it has a lot to offer to real estate investors. 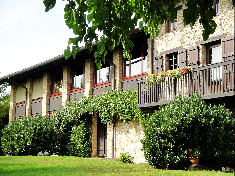 Properties in Friuli for sale are divided into seaside and mountain resorts. The former is going better than those on the mountains, and the main demands is for a two bedroom flat, with terrace and garage. 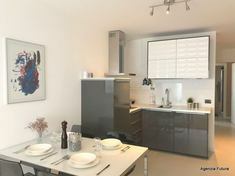 In the other case the properties requested are for one bedroom apartments, with garden, fireplace and garage near to ski sites. Whether you decide to buy a house or just spend your holiday there, there are many sites to visit we didn’t mention, so the land is ready do be discovered!